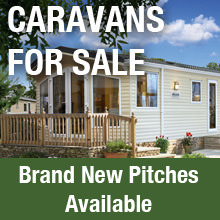 The leisure area of Eckington Caravan Park is situated on the River Avon. 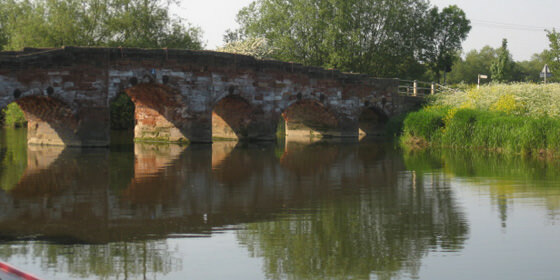 The river provides excellent fishing for Bream, Chub, Tench, Dace and Pike. We do not charge any person who has a caravan on our park for fishing from our stretch of the river bank, but it is essential that you purchase a rod licence for anyone over the age of twelve years as there is a considerable fine for fishing without a licence. 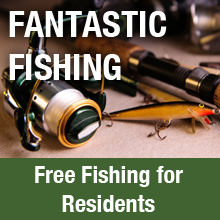 The fishing season runs from June 16th to 14th March. The cost at this time is £27.00 for a coarse fishing licence. Senior concession is £18. These rod licences can be purchased at a post office or you can go online to purchase a licence at www.environment-agency.gov.uk/rodlicence, which also provides a large amount of information on fishing in the area in general.